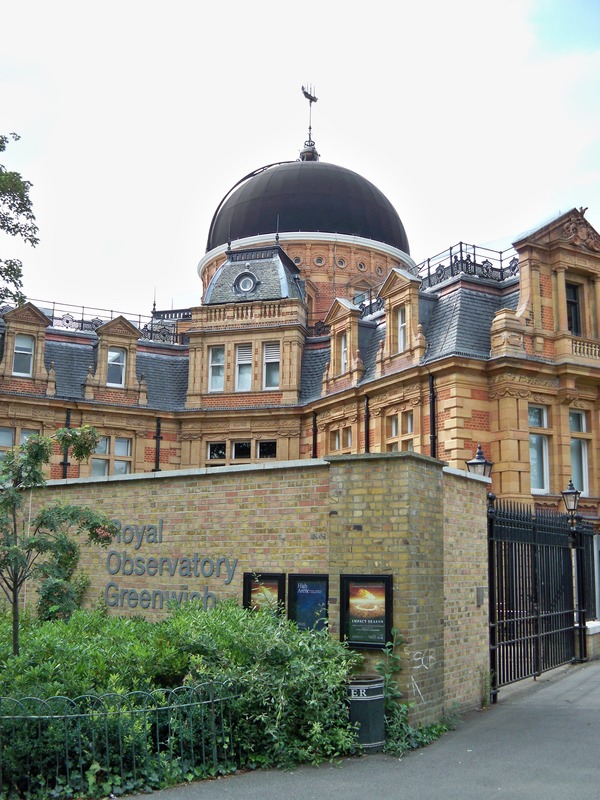 A World Heritage site, Greenwich is steeped in history as well as being the home of time itself where the world's Western Hemisphere meets the Eastern Hemisphere. The ideal way to travel to Greenwich, particularly on a sunny day is how centuries of Royals came; by the River! There are regular riverboat services from piers at Westminster, Embankment, London Bridge City, and Canary Wharf…., which are all wheelchair accessible and you can use your Oyster card. 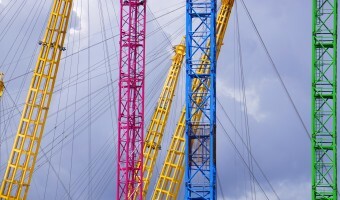 The trip from central London when the sun is shining is truly inspirational and if you are fortunate enough to have a helpful conductor, you might be entertained about the history of the Thames and adjoining buildings. The view of the Tower of London, where access from the river was pivotal, is truly stunning plus the unique experience of going under London Bridge. 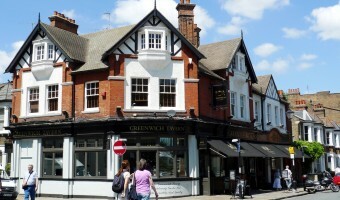 Alternatively, if the weather is poor or time does not permit, Greenwich is just 20 minutes from Central London, Jubilee tube line or the DLR from Bank. In medieval times, Greenwich was the home to a huge palace complex where the notorious Henry VIII was born along with his two daughters, Mary I and Elizabeth I. Greenwich Palace was to become Henry's favourite home, strategically placed near shipbuilding yards, which established Britain as one of the world's first naval powers. The connection with the oceans is uniquely celebrated in Greenwich. 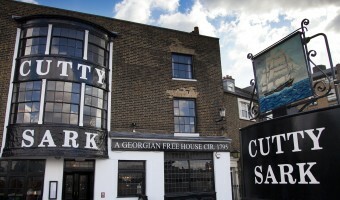 From disembarking at Greenwich Pier, you can’t miss the sole remaining ‘Tea Clipper’, The Cutty Sark. Tea Clippers were inspired by a ‘need for speed’ when their predecessors could take up to 2 years for a return journey to bring tea to England from India. It was the Americans whose use of a tea clipper to deliver tea from Hong Kong to East India dock in 1850 in 3 months inspired the development of British tea clippers. The Cutty Sark was the fastest ship of her time; she was raised 3 metres allowing visitors the unique and awesome experience of being able to walk directly underneath the touch the original hull planks, and simply admiring the 963 tons of Victorian craftsmanship. 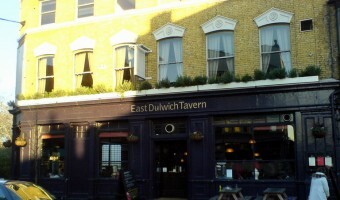 Directly opposite the Cutty Sark, there are some restaurants on the Thames that offer fantastic views. For those on a budget, the outdoor tables at Pizza Express are a steal. 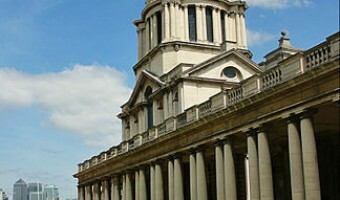 Next, within a few minutes’ walk is the centrepiece of the Maritime Greenwich World Heritage Site where the classical building of the Old Royal Naval college were designed by the leading architects of the time. 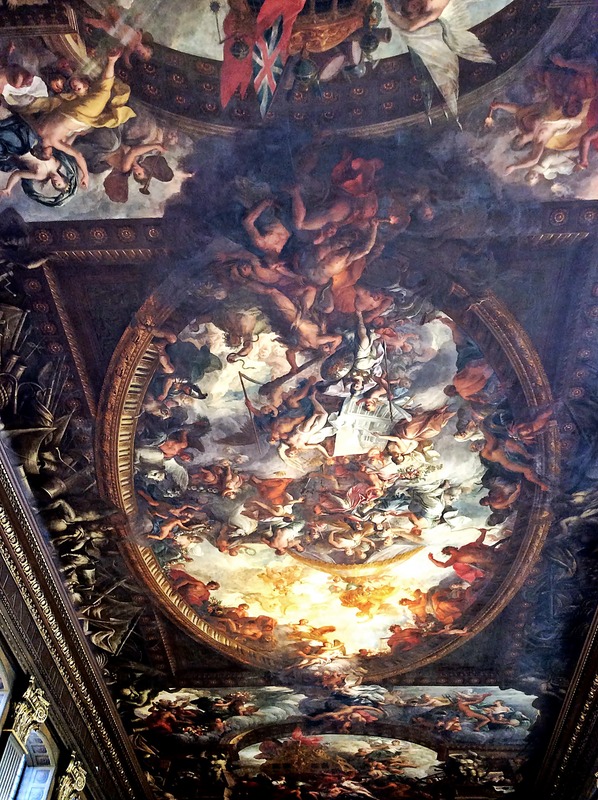 The stunning sumptuous Painted Hall (took 19 years to complete) and neo-classical Chapel are not to be missed. There are free 45 minute guided walks at a number of times during the day. 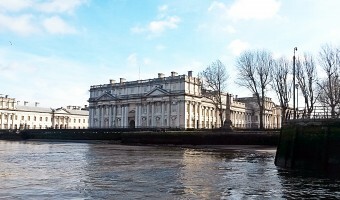 At the top end of the College is the National Maritime Museum, which is the world’s largest maritime museum with 10 free galleries and a vast collection of maritime objects and memorabilia including Turner’s largest ever painting, a colossal picture of the Battle of Trafalgar. If you have good walking shoes and looking for the great outdoors, Greenwich Park offers stunning panoramic views of London. It was enclosed over 600 years ago making it the oldest royal park and coves an impressive 183 acres. It is where Henry VIII would lead the Royal hunting party in pursuit of deer to provide venison for the evening meal. Towards the top of the park, is the Royal Observatory and the Prime Meridian line where Greenwich Mean time (GMT) was set. The Queens House art gallery is also worth a visit. 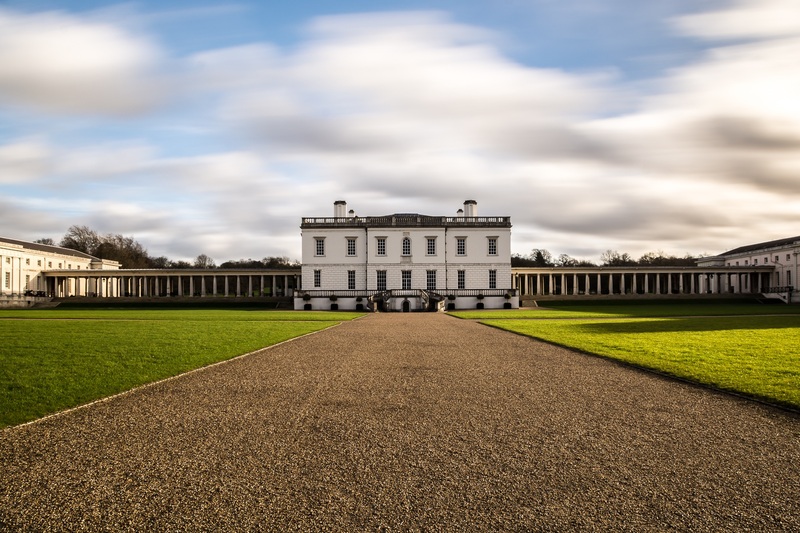 Designed by famous architect Inigo Jones, the building was a gift by King James I to his wife to apologise for swearing in front of her after she had accidentally killed one of his favourite dogs during a hunt. It was the first fully classical building in England and set the trend for years to come. If you are fortunate to be around in Easter (mid april 2017), the annual Tall Ship Festival where over 30 classic ships meet prior to sailing to Quebec will be a stunning site. Interesting, also in 2017, a terminal is scheduled to open that will host up to 55 cruise ships giving another means of travel! 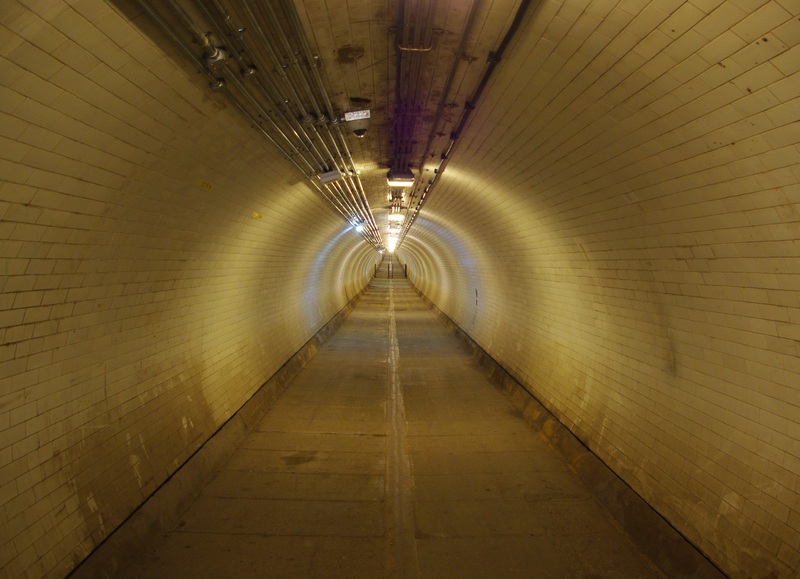 To finish off, cross under the Thames via the Greenwich Foot Tunnel. This unique tunnel was constructed over 100 years ago and is classified as a public highway so has to be kept open 24 hours a day. On the other site, you can pick up public transport at the Island Gardens DLR stop, which is a few minutes’ walk. 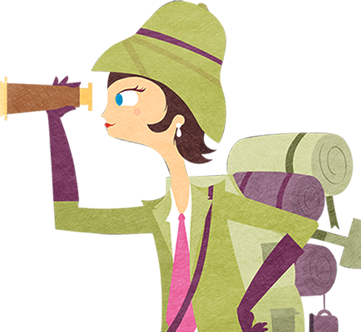 You should allow a day as there is so much to see! 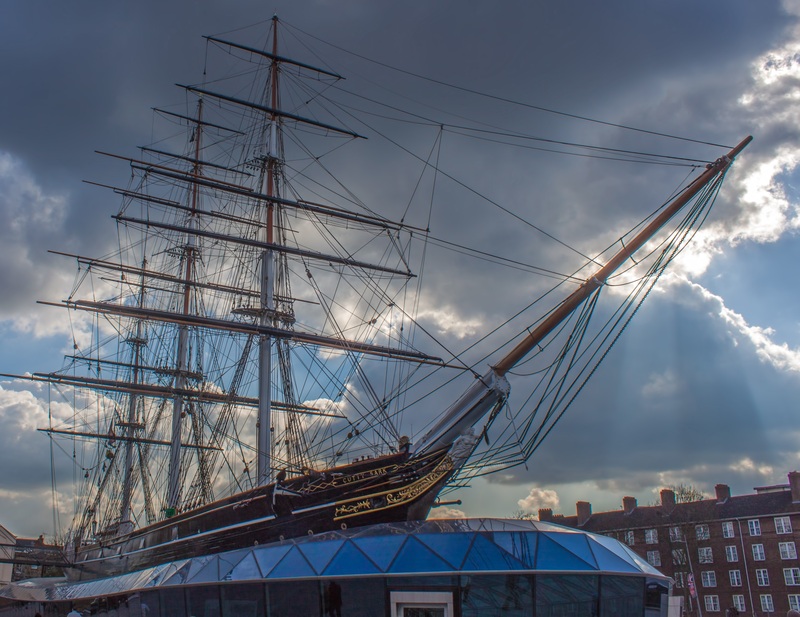 A tremendous sea was running and needs must we carry on or be pooped........but the splendid rigging and equipment of sails in the Cutty Sark stood the strain.